Having a baby isn't always easy. In fact, as many as one in six couples struggle to conceive and turn to fertility clinics for support. 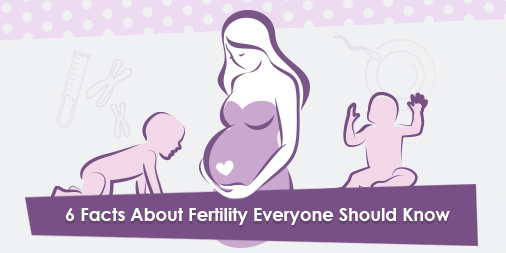 With that said, it's important that everyone who wishes to have a child, either now or in the future, should understand as much about fertility as possible. The six following facts about fertility are a great place to start, and helpful for both men and women who want to become parents.